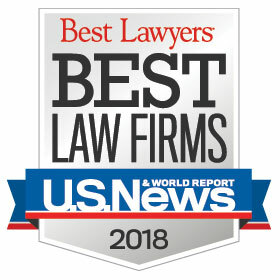 1992 through 2019 AV Preeminent Attorney Award. The Highest Possible Rating in Legal Ability and Ethical Standards. Initially drafted as an Enlisted Man, but later attained the rank of Captain as an Army helicopter pilot for the 1st Cavalry Division in Vietnam, 1969 and 1970. Also flew for the Arizona Army National Guard after active duty, 1972 to 1979. Bill Finnegan represents clients in the areas of federal and state taxation, trusts and estates and the formation and taxation of corporations, partnerships, trusts and limited liability companies. He has significant experience in dealing with complex corporate and partnership tax issues and structuring, including mergers, acquisitions and dispositions. As an attorney in our firm’s Tax Department for more than 30 years, Bill also enjoys assisting young entrepreneurs with simple Wills for the smaller estates to a variety of trusts for the most sophisticated and complex estates. His tax practice has included substantial tax controversy matters involving both the IRS and the Arizona Department of Revenue. Bill attained the rank of Captain as an Army helicopter pilot in Vietnam and flew for the Arizona Army National Guard for several years after active duty. 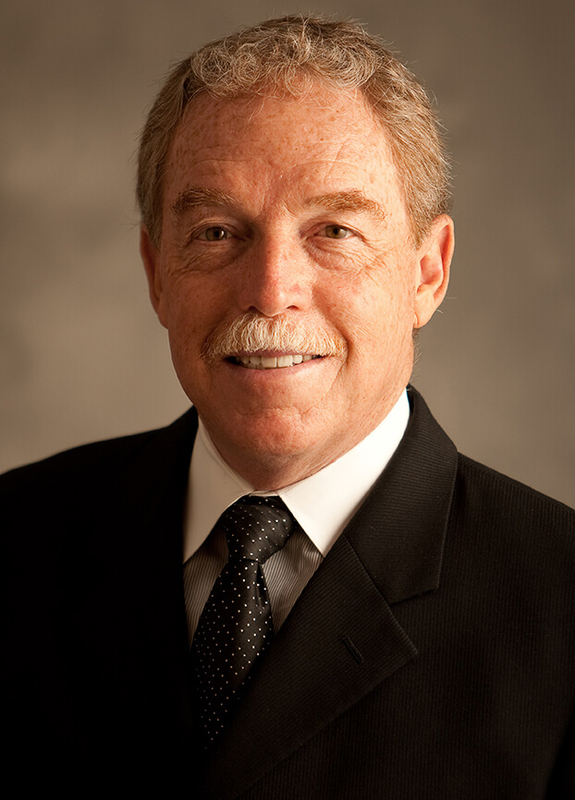 He is a past president of the Central Arizona Estate Planning Council and currently serves or has served as a member of the Advisory Boards of St. Mary’s Food Bank and the Arizona Corporation Commission.